Regular Baptist Press (RBP) announced the appointment of Dr. John F. Klem to the position of director. Klem's responsibilities will include providing oversight and direction for the press and networking for strategic ministry growth. Zonderkidz, the children’s division at Zondervan, announced Friday the hiring of two acquisition editors and a senior marketing director. 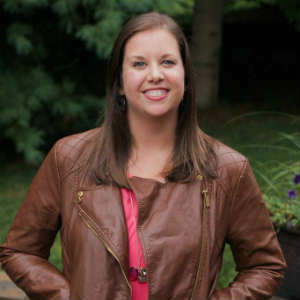 Sara Bierling has been named acquisition editor overseeing Zonderkidz Bibles. 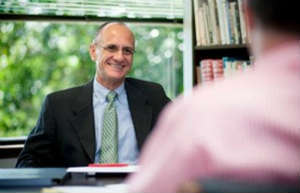 Bierling joined Zondervan in November 2013, most recently serving as assistant editor for Zonderkidz. Her projects included Angels: A 90-Day Devotional About God’s Messengers and Prayers That Changed History. Bierling holds a bachelor’s degree in English with a writing emphasis from Hope College. Award-winning author, blogger and speaker Lisa M. Hendey has joined Ave Maria Press as editor-at-large. In her new role, Hendey will acquire books in all areas of Catholic life and spirituality. She will help authors shape and develop book proposals and guide them through the publishing process. Hendey also will continue to write books for the company and serve as editor of the catholicmom.com book series. B&H Publishing Group announced Friday the hiring of Katy Boatman as its marketing strategist for women’s trade books. She begins her new role this month. 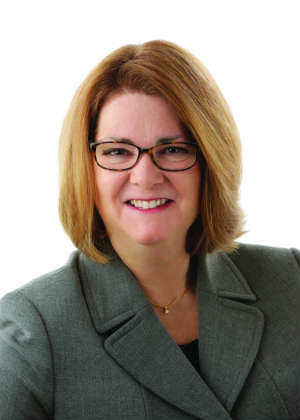 Boatman will oversee marketing for key B&H Publishing trade book authors such as Lauren Chandler, Annie Downs, Sophie Hudson and Priscilla Shirer. In addition, she will be an integral part of the marketing campaign for She Reads Truth resources. Liguori Publications’ board of directors elected Father Byron Miller as president, effective Sept. 14. 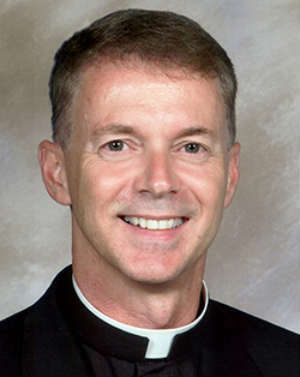 Miller, the former executive director of the National Seelos Shrine in New Orleans, succeeds Father Donald Willard, who served as Liguori’s president for two years. At Liguori, Miller said he planned to promote the gospel using new and diverse methods. He also invited discussion and partnership with parish leaders and others involved in the work of evangelism.